Taken from GTM Research's Global Solar Demand Monitor Q2 2017. 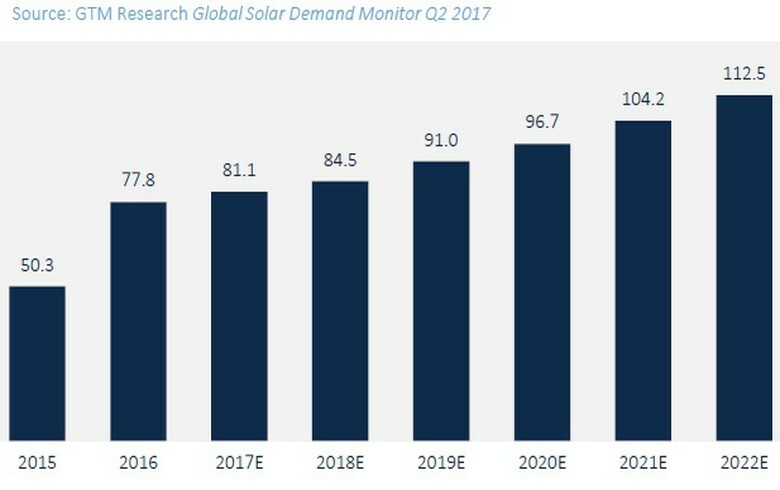 July 18 (Renewables Now) - Solar tenders globally will award 9.6 GW in the third quarter of 2017, according to GTM Research’s Global Solar Demand Monitor. 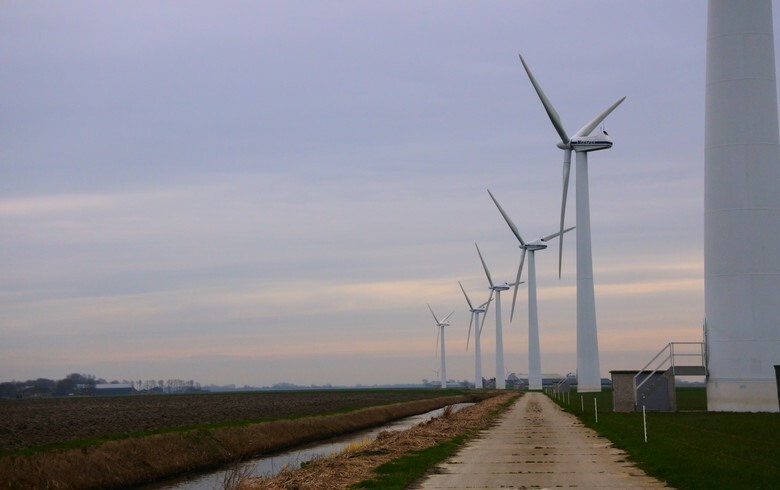 The company said it is tracking 17.4 GW of confirmed tenders around the world, of which 8.1 GW in Europe and 5 GW in South Asia. Tendering or auction schemes are currently in place in 48 national markets, while 27 nations are discussing or planning such, GTM noted. 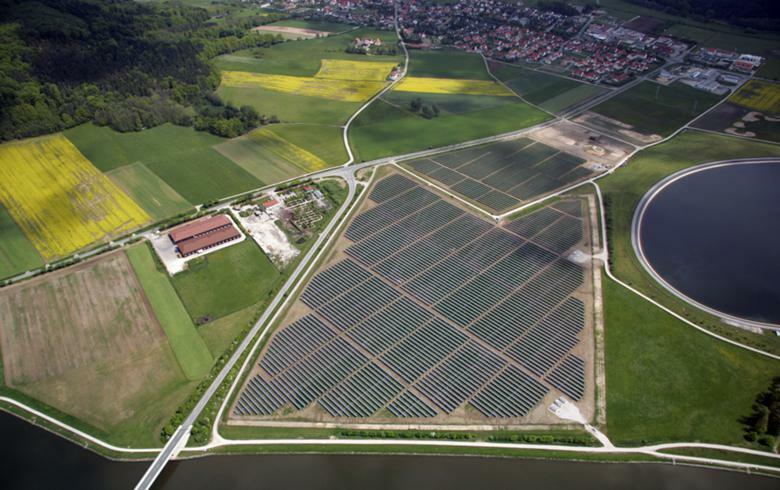 “Mature solar markets including Germany, Japan and the United Kingdom have used competitive procurement as a market-capping mechanism to remedy subsidy budget deficits, market saturation, curtailment and grid-balancing issues and high costs,” said Ben Attia author of the report. 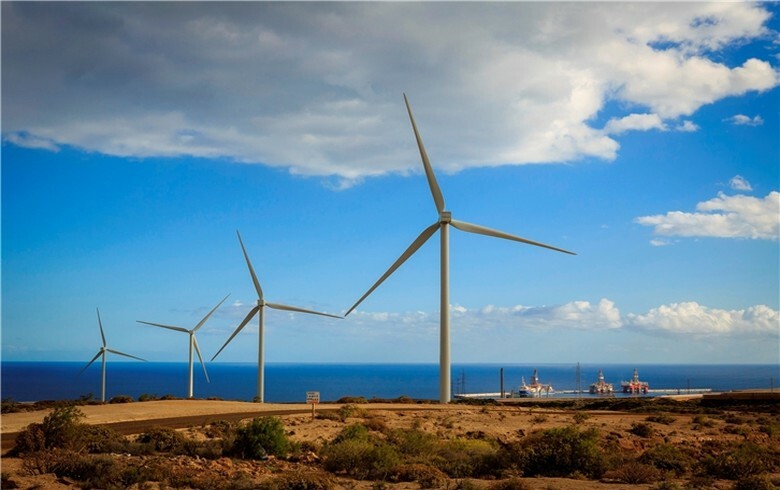 Emerging markets with little or no installed capacity are also turning to tenders to procure cost-competitive renewable power without subsidies. 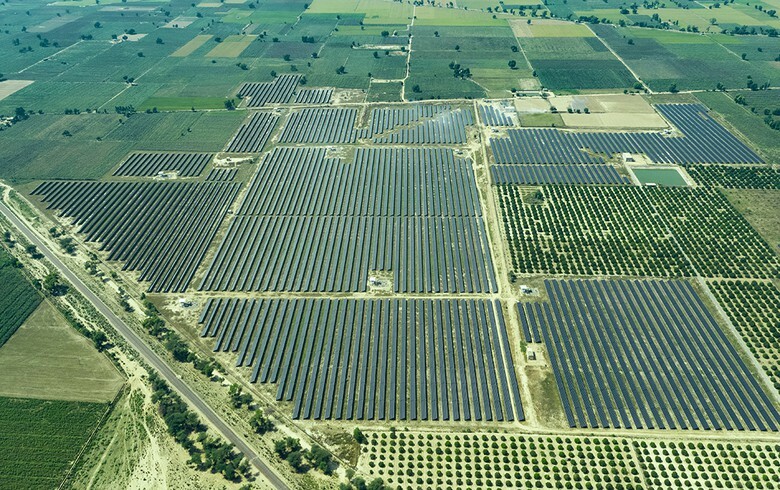 In part thanks to tenders and auctions, global solar demand this year will top 80 GW for the first time. Still, growth year-over-year will be much more modest at 4% as compared to 2016’s 55% jump. The US market research company sees demand growing at between 6% and 8% per year from 2019 as tendered projects reach completion and new markets take off. 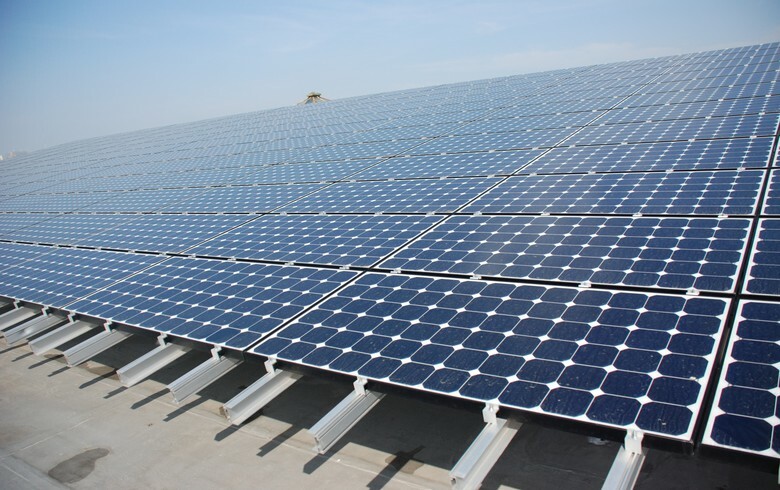 By 2022 the solar photovoltaic (PV) market globally is projected to reach a total capacity of 871 GW, according to GTM, while wind power generation capacity is forecast to stand at 828 GW, according to MAKE. 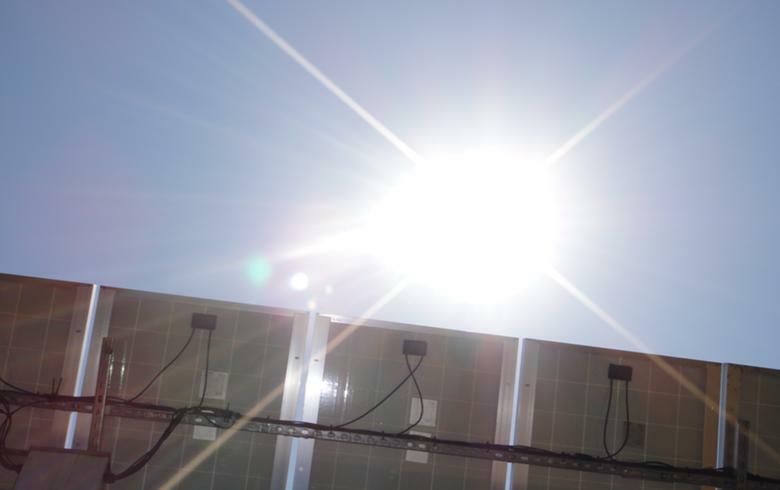 Solar PV is seen to overtake wind in terms of capacity in the early 2020s.